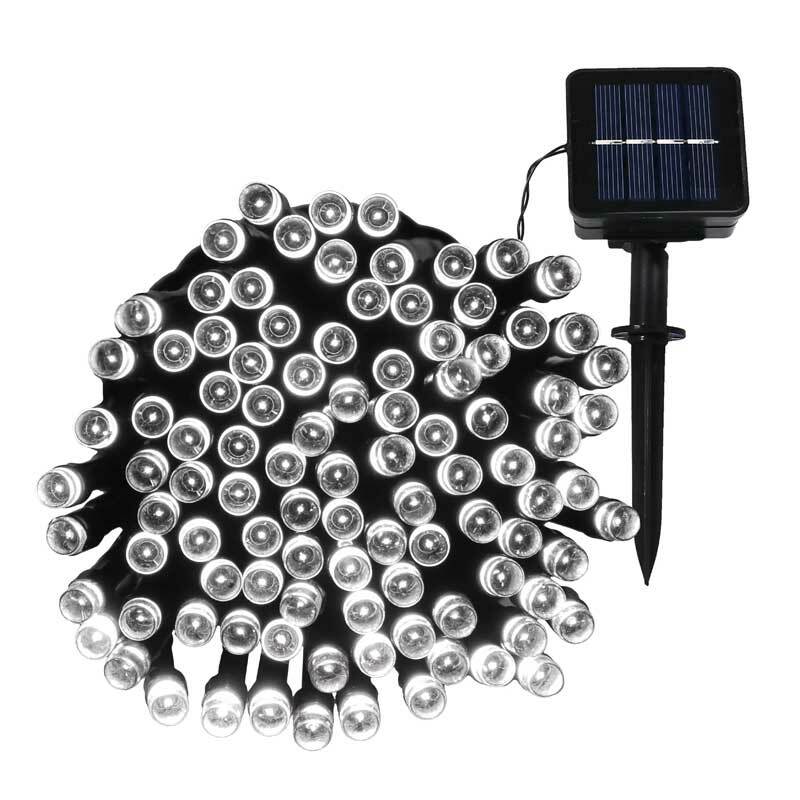 LED Solar Powered String Lights -white - VGGIFT | is a very good gift Supplier. Create a magical atmosphere in your backyard with this string of bright and beautiful outdoor fairy lights. Create a magical atmosphere in your backyard with this string of bright and beautiful outdoor fairy lights. The LED bulbs are brilliant and energy efficient, and the solar-powered battery lets you enjoy the light without needing to locate a power outlet. 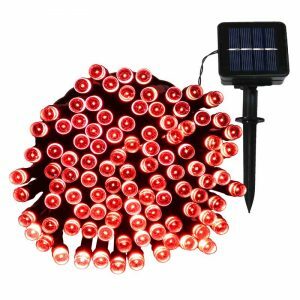 The built-in solar panel is mounted on a stake so it can be driven into the ground or mounted on a wall to suit any yard, and the Ni-Mh battery is powerful enough to provide up to eight hours of light when fully charged. With the simple touch of a button, you can easily switch these lights from solid light to a gentle flashing mode to suit your mood. Choose between multiple lengths and color options to fit small balconies, large porches or different tree sizes. 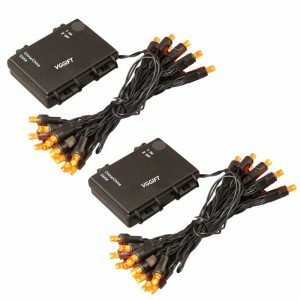 These whimsical lights are designed and rated for outdoor use, so you can use them for seasonal decorations and special events or simply enjoy them all year as a way to illuminate dark yards. Available in 34 Foot Long 100 count or 68 Foot Long 200 light count options with multiple color options available. LED lights are rated for outdoor use and are CE/RoHS certified to restrict lead usage as well as other hazardous substances. 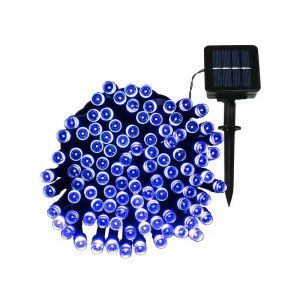 Includes: rechargeable NI-Mh battery that fully charges via 6-8 hours of direct sunlight, so they are ready to shine once the sun goes down. Lights can be powered up to 7-8 hours after a full charge so you can enjoy them for the entire evening. 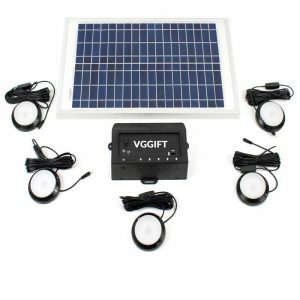 Solar panel features 2 installation options: in-ground or detachable wall-mount so you can place the lights in any outdoor location that receives sunlight. Lights have 2 function modes to switch between steady-on and flashing with the push of a button so you can choose the mode that best suits your space.